Provide comfort for the family of Wilfred Faford with a meaningful gesture of sympathy. To send flowers to the family of Wilfred J. Faford Jr,, please visit our Heartfelt Sympathies Store. Consider providing a gift of comfort for the family of Wilfred Faford by sending flowers. We encourage you to share any memorable photos or stories about Wilfred. All tributes placed on and purchased through this memorial website will remain on in perpetuity for generations. 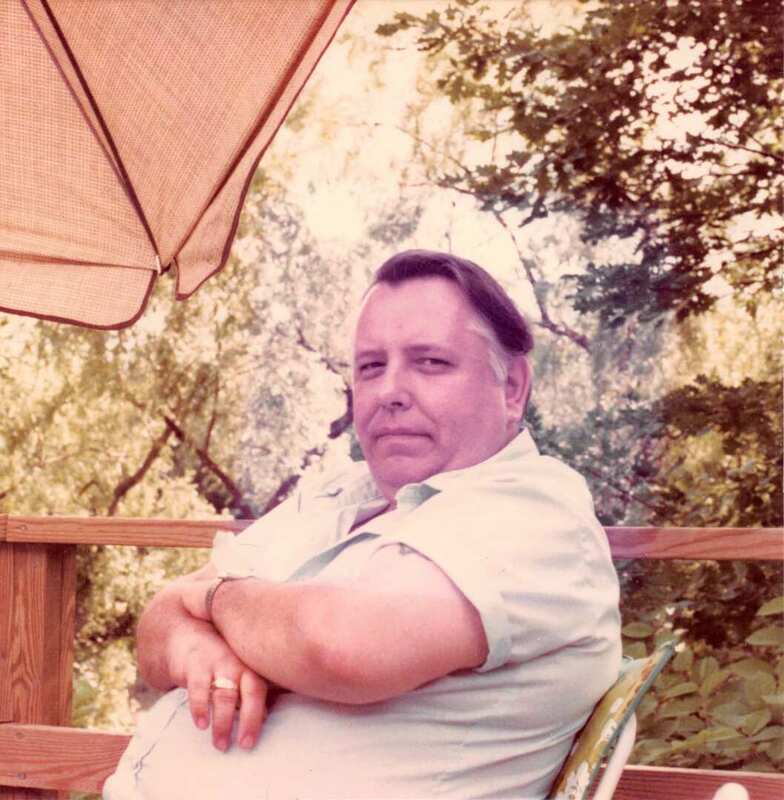 Provide comfort for the family of Wilfred J. Faford Jr, by sending flowers. Wilfred( everyone called him Buster) was my best friend since fourth grade at the Calvin Coolidge School on May Street, Shrewsbury, MA. We were best friends for over 36 years. I shall always remember the good times that he shared with me and my family on Water St. in Shrewsbury. He was truly my second brother. Wilfred, I shall always love you as my best friend in those earlier days. You picked the biggest blueberries down in the swamp and sold them to Mrs. Searles. You took care of your mom with her diabetes, using the older method of testing. You loved my parrot, Polly, and enjoyed all of Mom's singing canaries. We had so many memorable times together, and I grieve that we did not have a reconciliation. There is a lesson to be learned by all of us: forget the petty grievances and love one another. My condolences to the family. Continue to reflect on your cherished memories of Wilfred. May God’s promise of a resurrection bring you comfort and hope during this difficult time. John 5:28, 29.